Happy Sunday! 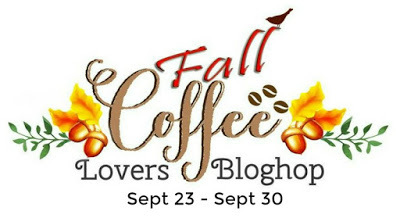 Welcome to the 2016 Fall Coffee Lovers Blog Hop! 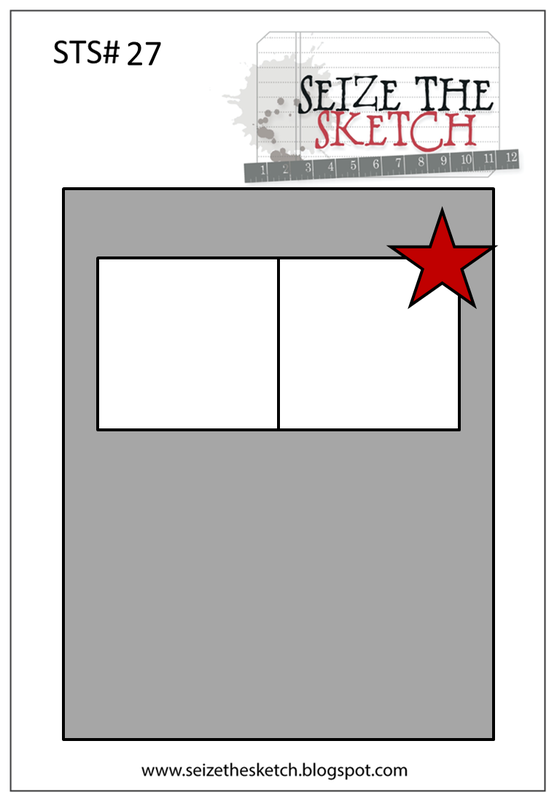 I am thrilled to have finally found some time to create a card for the hop! It has been quite some time that I created a card and realized today just how much I have missed it! 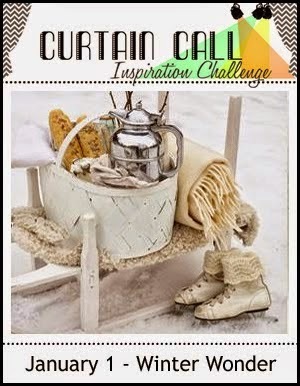 Thank you Amy and DT for all the wonderful inspiration and for all of you who have joined, I have been drooling over all your beautiful designs! 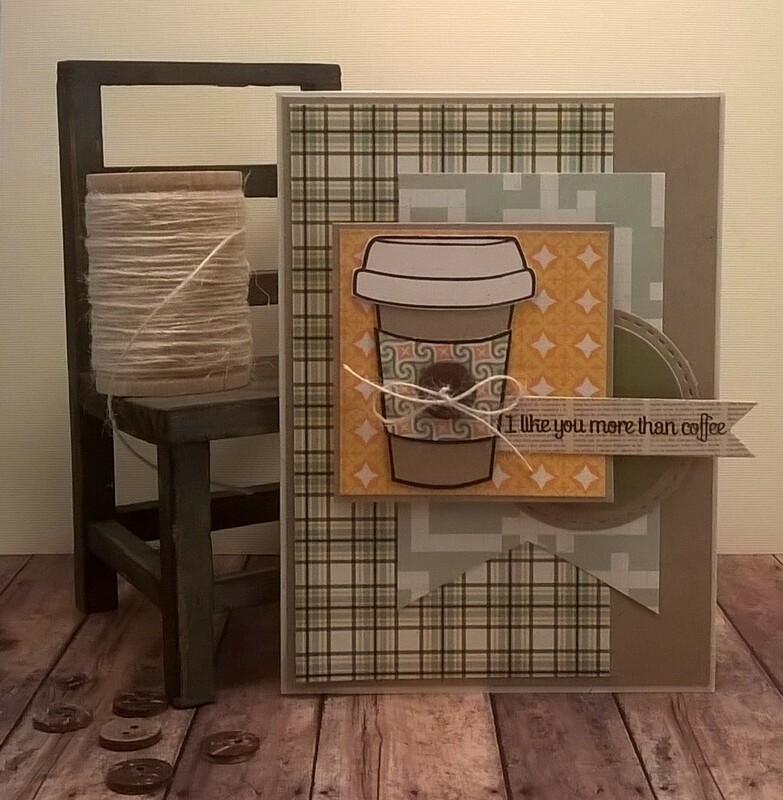 I used one of my favorite stamp sets from Lil' Inker Designs - Coffee Cozies Stamps. 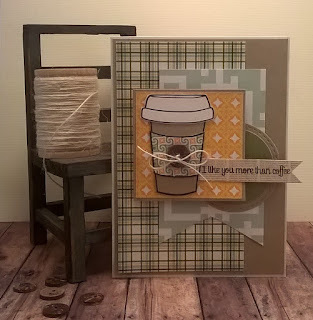 DP's from EP/This & That, cardstock, button, twine and banner die cut from PTI. Happy Saturday! I know......it's been a long time, but I have been busy purging old scrap stuff and reorganizing by room, but today, I just had to make one card and I chose this months sketch from Reverse Confettti. 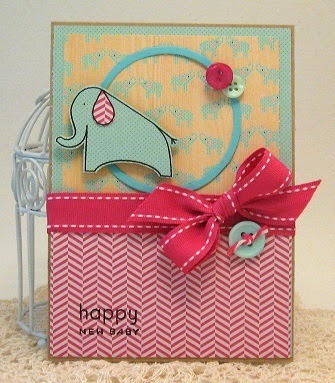 I purchased this stamp set and die set (The Buzz) last release along with the banner die and have been itchin' to use it! Happy New Year! 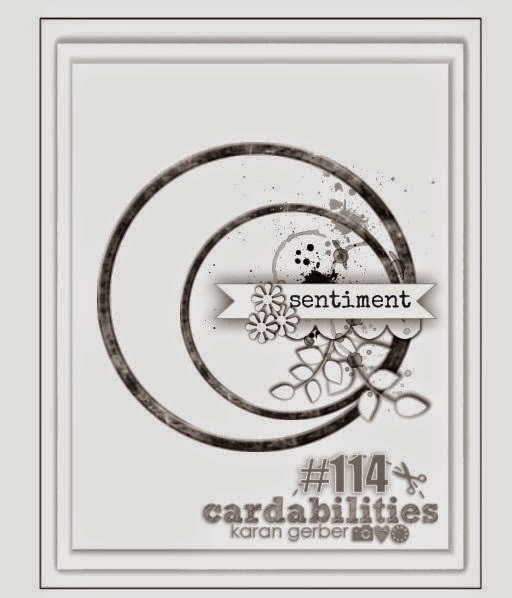 It's been awhile - no mojo, but I am back and participating this week with Cardabilities sketch and Curtain Call's beautiful inspirational photo. 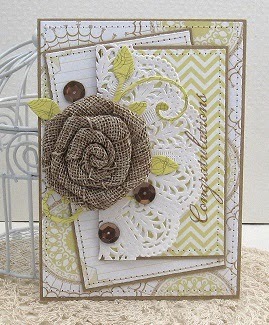 DP's from Authentique/Bundle, flower from Prima, dies from Quickutz, stamp, banner and leave die from PTI, misc. fibers, rhinestones and sequins. Misc. 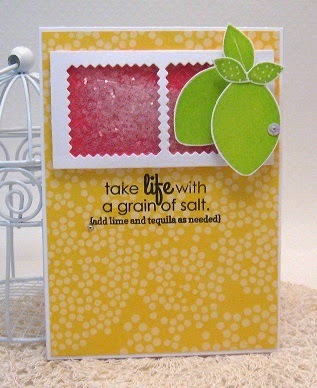 DP's, glitter and sequin, stamps and diecuts from Reverse Confetti. 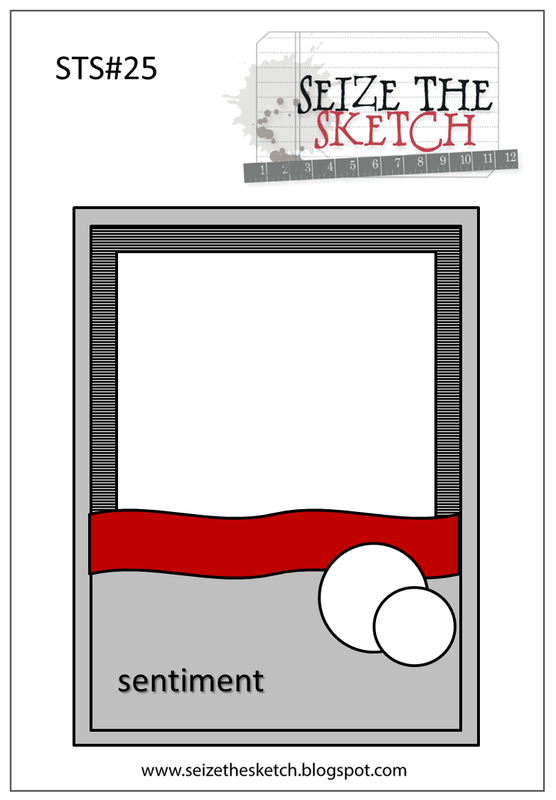 Happy Tuesday and welcome to another fun sketch from Seize the Sketch! This round our sketch hostess is the ever-so-talented - Katie Melhus. 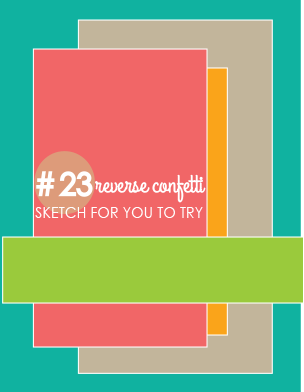 This is a super fun sketch with so many possibilities! 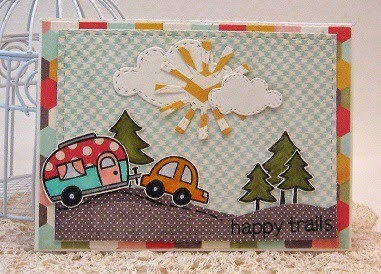 DP's from Fancy Pants/happy-go-lucky, stamps from Lawn Fawn, panel, sun and cloud diecuts from Lil' Inker. 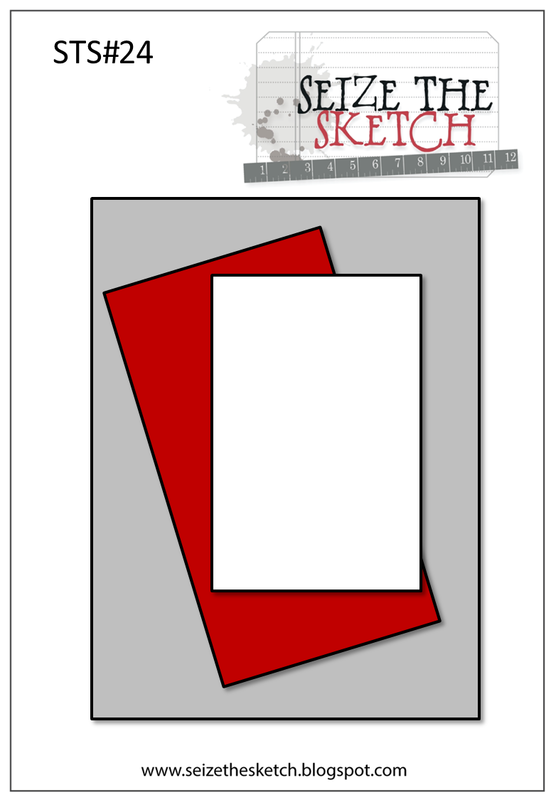 Happy Tuesday and welcome to another fun sketch from Seize the Sketch! 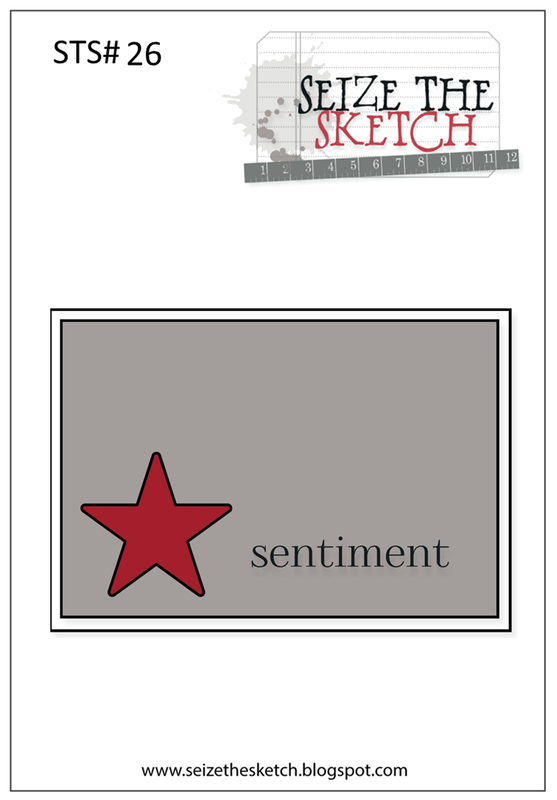 Our hostess, and sketch designer this week is the fabulously talented Mona! DP's from Webster's Pages, buttons, ribbon and stamps from PTI. 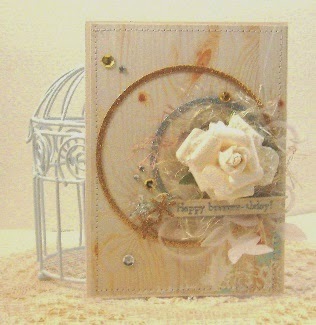 DP's from Webster's Pages, burlap flower from Maya Road, sequins from Teresa Collins, diecut flourish from MFT and stamp from PTI.